Nested in the beautiful setting of Southwest Orlando, Shadow Bay Park is the location of a public tennis facility belonging to Orange County, called the Lake Cane Tennis Center. The park is operated by Orange County Parks & Recreation who currently hires the services of MG Tennis to manage and run the programs at the tennis center. MG Tennis has been operating at the center since 1986. The facility has 17 hard courts all equipped with state-of-the-art championship lighting for ultimate night play. 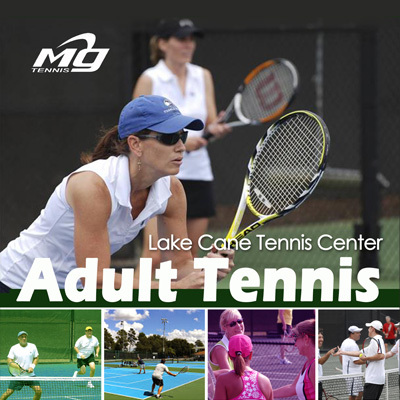 Lake Cane Tennis Center is home to over 35 adult teams that compete daily in the different leagues around town. Additionally, Lake Cane offers a complete schedule of instructional classes designed for adults and youth of all levels. For the past 18 years, Lake Cane has become the tournament mecca of Central Florida, bringing over 30 USTA Sanction Tournaments to our area annually. Outside the organized league play, Lake Cane offers a wide range of recreation playing options like weekly In-House leagues and Round Robins. 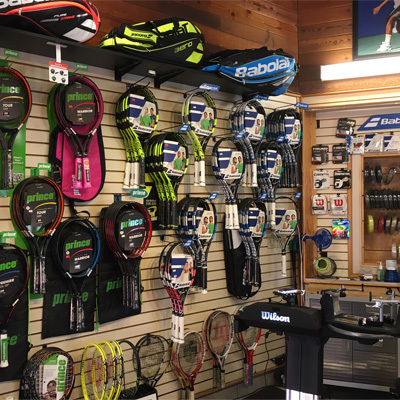 The Pro Shop carries a full line of brand name tennis equipment available for purchase such as Wilson, Head, Adidas, Nike, Prince and Babolat. Onsite experienced stringers are available in our Pro Shop to re-string your racquet per your request, using state-of-the-art stringing machines. Our certified stringers will help you customize your racquet performance by showing you the best available choices in strings and tension. Call our Pro Shop at 407-254-9170 press 1 for information on all of our services. Available to rent for $20 per hour or purchase 6 hours for $90. The great practice partner who never misses!! Sure to give your game the extra practice it needs or maybe it is just a good cardio workout you are looking for. You can call ahead to reserve if you like. Played a little tennis or new to tennis? Come join one of our Programs suited for your needs from Juniors to Adults or request Private Lessons with a pro. Call now to start the fun! 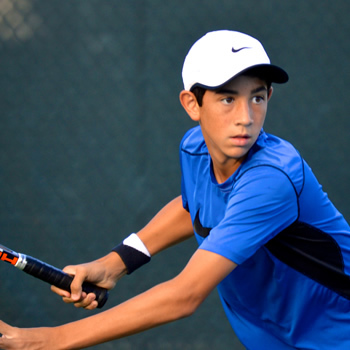 Lake Cane Tennis Center has an experienced team of certified instructors that can provide all tennis instruction needs of every tennis player at any level.